Ali is b years old. Bill is four times as old as Ali and Calvin is 6 years younger than Bill. Express Calvin's age in terms of b.
Ali is 10 years as of now. ln how many years' time will Calvin be 3 times as old as Ali? Express the amount of money that Lina had at first in terms of j. If j = 10, find the amount of money the two ladies had left after shopping. Abel has b coins. Bobby has three times as many coins as Abel but 8 coins fewer than Jason. How many coins do they have altogether? (Express your answer in terms of b). If b = 9, how many stamps do the three boys have altogether? Adam has 2 times as many stickers as Bryan. The total number of stickers is 12. Let the number of stickers that Bryan has be 1 u. The number of boys is 4 times as many as the number of girls. Adam has 20 more than 2 times as many stickers as Bryan. Let the number of stickers that Bryan has be 1 u. The number of boys is 2 less than the number of girls. The number of adults is thrice the number of boys. Let the number of girls be 1 u.
Tom has a mass of 8r kg. John is 4 kg heavier than Tom. The mass of May is twice the total mass of the Tom and John. 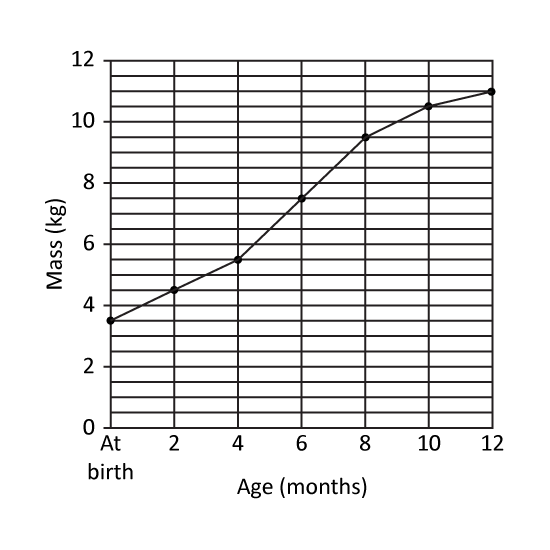 Find the total mass of the 3 children in terms of r.
If r = 2, find the average mass of the 3 children. The number of boys is 2 more than the girls. The number of adults is thrice the number of children.